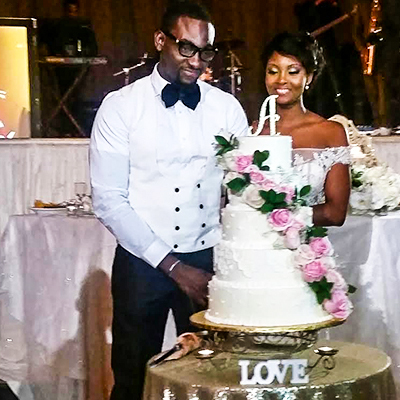 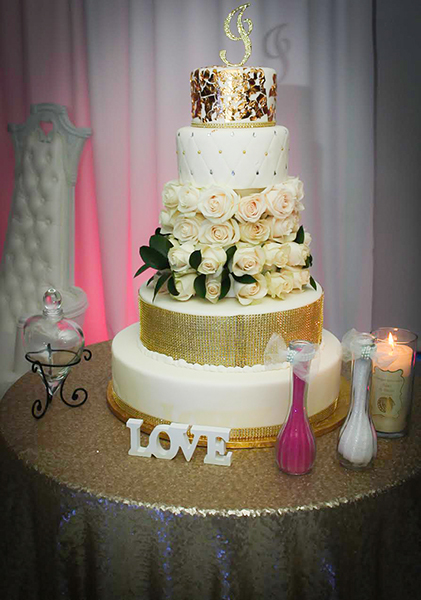 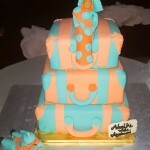 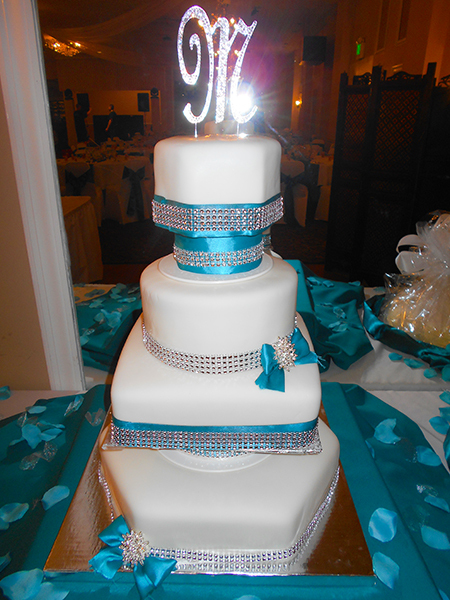 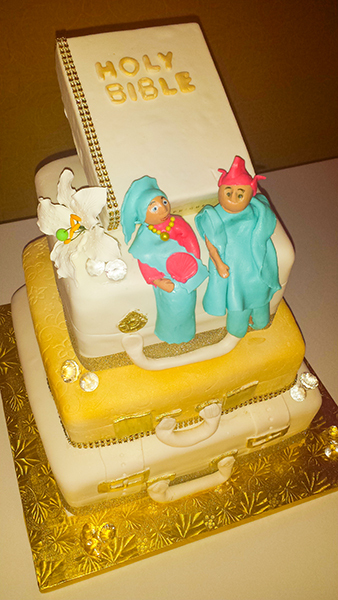 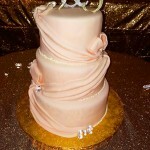 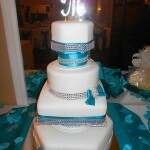 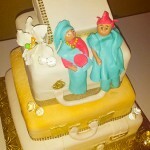 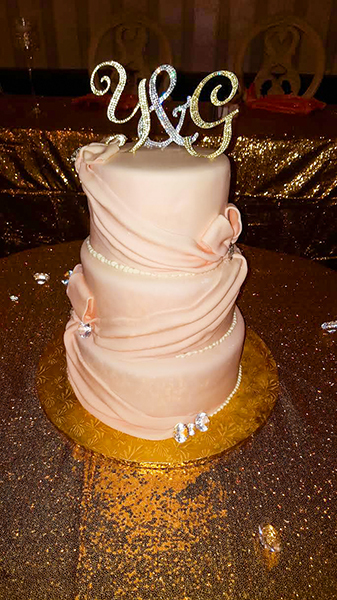 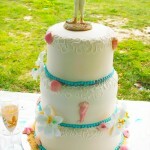 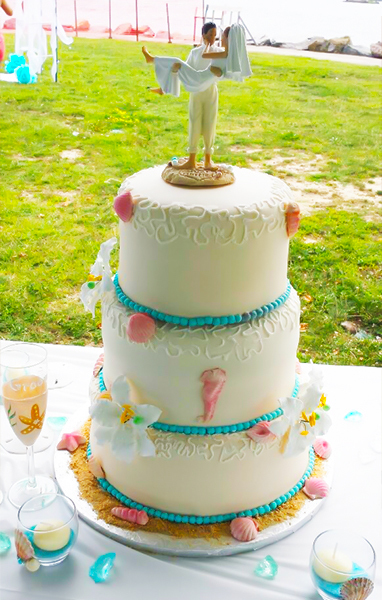 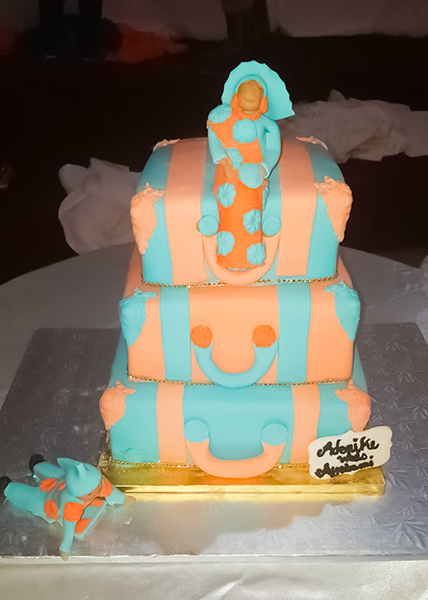 Let us help you design an elegant custom wedding cake fit for your special day. 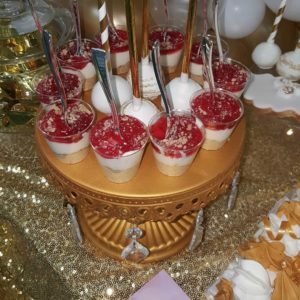 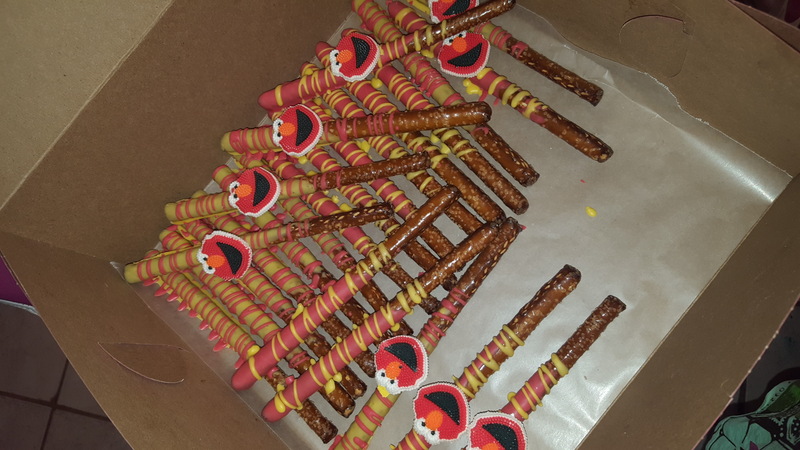 Our Wedding consultation will provide you and your partner with individualized attention to detail as well as several scrumptious samples of our cakes and fillings. 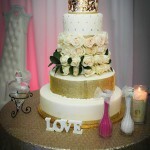 If your planning your wedding in the next 6 months, book your consultation now!